Graduated in 1980, Department of Business Administration. Did you get my email? We need more information from you. We will put your information on our membership list. Hope to see you soon in our events. Kenneth, sorry that I did not receive your email. Greetings! Just found out the HKSYUCAA. Graduated in 1984, Journalism Dept. Now living in Victoria, B.C. Glad to learn that my Journalism lecturer Cheung, Ting-Kwong is the advisor & he’s now living in Toronto. 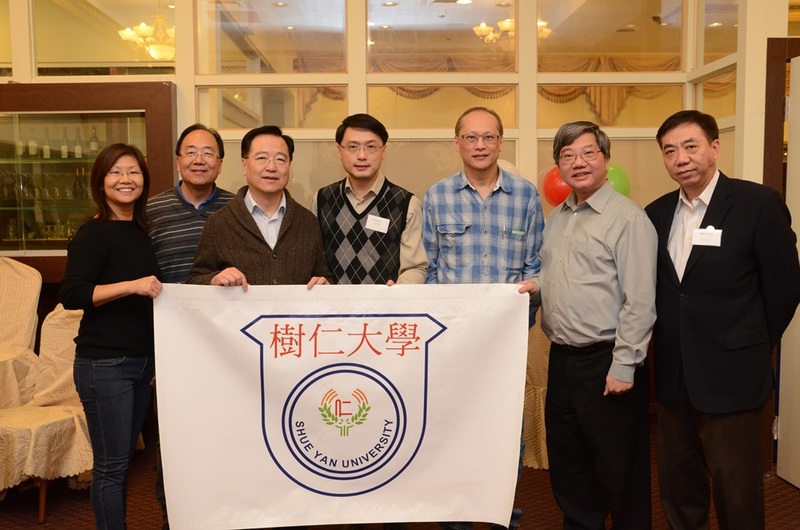 All the best to a successful and prosperous alumni association! Thank you, Clara! I will convey your message to Mr. Cheung. May I know your Chinese name, I just not sure Mr. Cheung knows your English name? Sure! I’ll be on business to Waterloo next week. Will call you to chat. Look forward to seeing you or chat with you. I informed Mr. Cheung as well. He said can’t recall who is Clara. He needs your Chinese name.